Graeme Franks enjoys working with clients who are ready to move quickly and go deep. His style is very direct, cutting to the core of any issue and creating breakthroughs efficiently and easily. 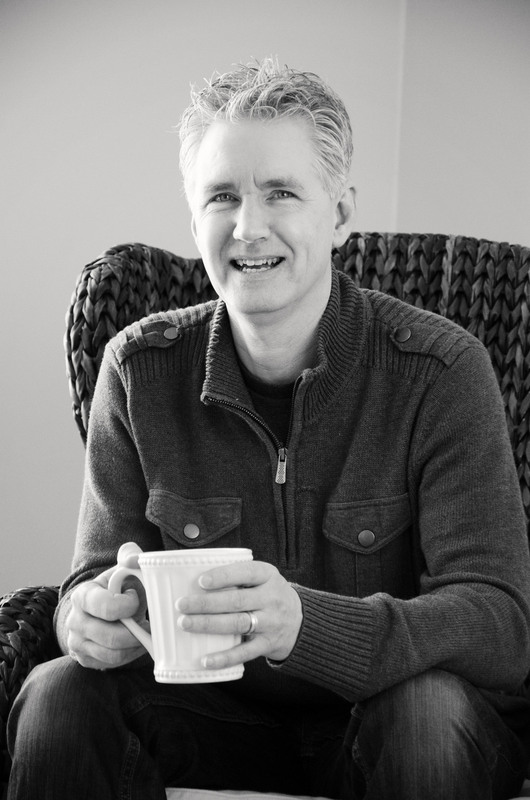 Graeme’s studies, training, and teaching background include: a Hotel Management degree (from New Zealand) a BA degree in Counseling. He is a Certified Enneagram personality patterns teacher, has been trained by Katie and Gay Hendricks in their Foundations and Conscious Loving courses, has a background as a Creative Director and has led and facilitated the brainstorming process, group dynamics, and team development meetings. Graeme encourages his clients to “take the leap” into more of the life they desire and he tries to lead by example. Graeme is originally from New Zealand. He set out on his dream to come to America when he was 30. He found a university he wanted to go to, left his native country and “took a leap” into the unknown! Four years later, he graduated with the degree he always dreamed of having. He discovered an organization he once only dreamed he could work for, “took a leap” and ended up working there for 18 yrs. He “took a leap” and navigated the perils of obtaining permanent residency amidst the events of 9/11 and succeeded. He “took the leap” and discovered that you can find the love of your life at any age. He currently lives in Chicago, Illinois with his wife, Heather (the love of his life), their two daughters Elliana and Isabel and their cat Mr Tyler. I'll get back to you as soon as I can. Here's a free copy of "31 Days to Finding Your Way"